The slogan which distinguishes Italian production has always been synonymous with quality and excellence, in Italy and throughout the whole world. 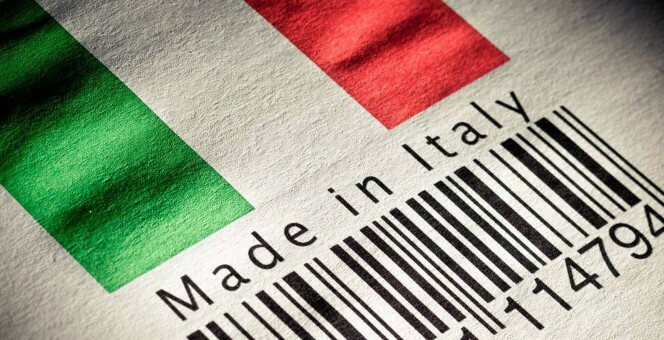 Messages regarding the Italian character of products (due to the intrinsic perceived value which this feature brings with it) are often exploited abroad, in the agroindustrial sector, more than in the world of fashion and in many other areas, but not always in a correct manner. 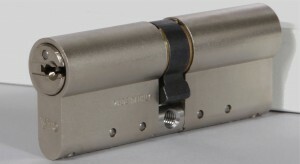 Although it is widely believed (but rarely proven) that in many cases the Italian regulations are not as strict as those of other countries, in the field of the quality protection of the products placed on the domestic and consumer markets, the national legislations are very precise and strict, far more so than you will find outside Italy, especially with regard to controls carried out both within the supply chains and by the Customs Agencies, and the Public Safety bodies, through their anti-fraud and anti-counterfeiting units. It often happens that food products, which have nothing or almost nothing Italian about them, are passed off abroad as having originated in Italy. The incorrect technique most commonly used is to create around the product a reference to Italy and its traditions through names or colours (which often unjustifiably refer to the Italian flag) to increase the value and the sale of merchandise which, in reality, has very little to do with Italy. The problem not only arises with respect to food and fashion products, but also, among other things, security items. 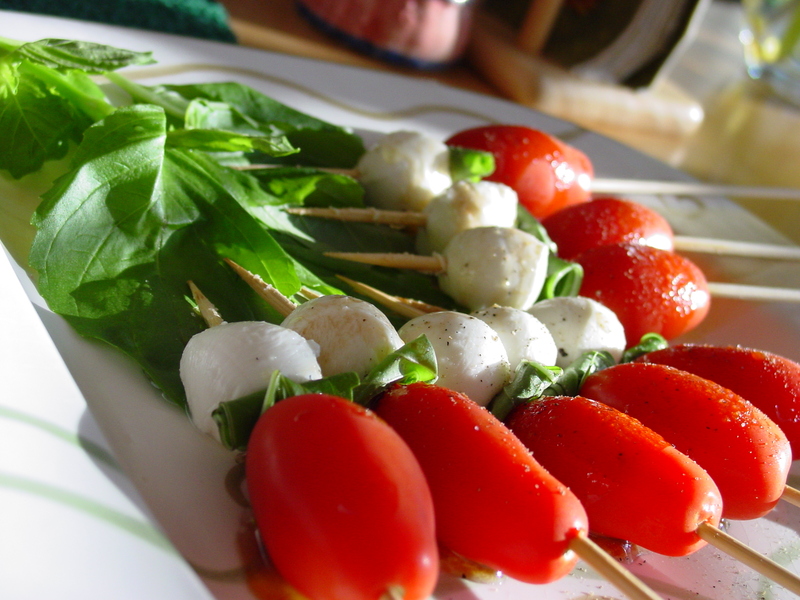 Whilst in Italy the controls on the actual quality of the products, and the prevention of possible commercial behaviour aimed at deceiving consumers, are very stringent, this is not always the case abroad. However, since Italy is part of the European Union, practically without customs barriers between the Member States, the paradoxical situation is frequently found in which: a direct import into Italy of a packaged product which is potentially misleading for consumers would rightly be blocked, whilst the importation of the same product with the same packaging (given the different laws on what is considered to be potentially misleading and what is not) would be permitted without problems in another country of the EU, and then, being able to avoid further checks, it could arrive in Italy. The result is that the consumer may risk being misled by addresses, symbols or colours of flags, printed on the packaging of goods for sale, which lead to the assumption of a certain origin, whereas in fact the products were made in other countries (often Asian) and are simply sold by companies with registered offices in the countries referred to by these symbols. Security products in Italy, such as padlocks, locks, safes, anti-theft devices for bikes and motorcycles etc., rightly cannot be imported (e.g. from China or Taiwan) with packaging or markings that recall Italian characteristics, whilst in other European countries, even in those traditionally (and theoretically) famous for their “severity“, the legislations in force often allow items to be imported which at first glance seem to truly belong to the local production, but that is not actually the case. So what is our advice? Very simply, to always carefully check the product you want to buy and be wary of items which recall with addresses, symbols or colours of flags an origin that never clearly corresponds to the marking “Made in …” shown on the product itself. 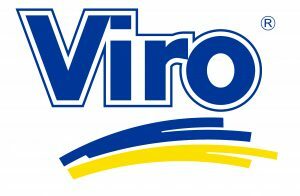 As far as we are concerned, when Viro uses, in its packaging, references to Italy (and, therefore, the values ? ?of quality and creativity connected to it), such as ribbons or flags, you can be sure to also find the “Made in Italy” marking on the corresponding products. 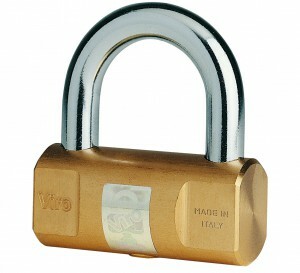 Viro cylindrical padlock Made in Italy. 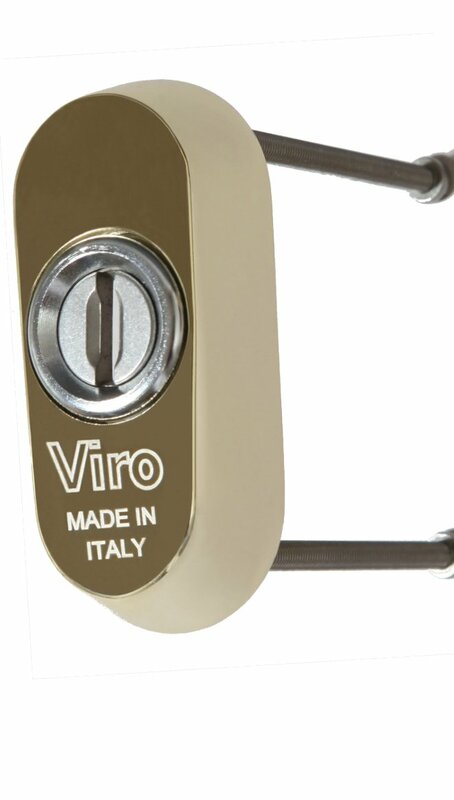 Viro security escutcheon Made in Italy. 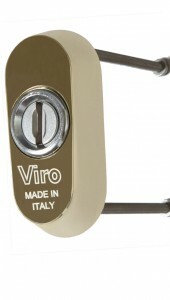 Viro Palladium Made in Italy. This entry was posted in No category and tagged products, tips on 11 May 2016 by calessandrini.